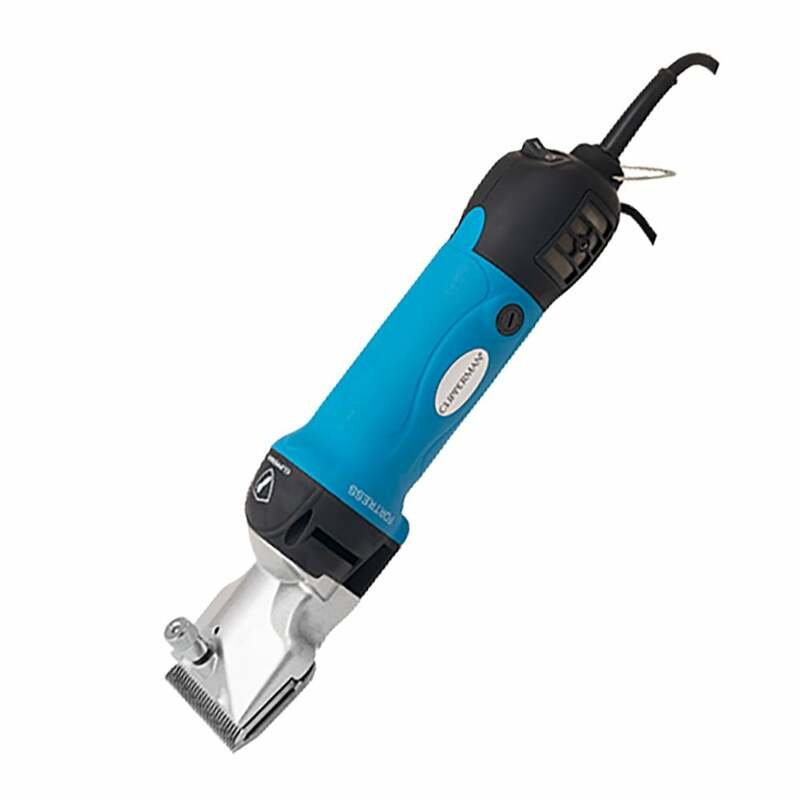 The Clipperman Fortress Clipper is suitable for heavy duty clipping. This powerful 380W clipper is well ventilated to keep it running cool whilst clipping multiple horses or cattle (with the appropriate blade set). The quick and simple blade tension adjustable enabling you to swap or remove the blades with ease. Easy to use weighing only 1.4Kg with a 56mm handle width and offering a 6m cable length for maneuverability. The Clipperman Fortress Clipper comes with a sturdy case; A2 blade; blade guard; clipper oil; cleaning brush; screwdriver and an instruction manual.